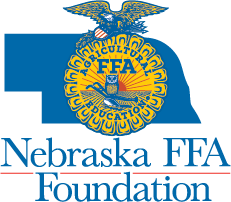 (LINCOLN) - Titan Tire Corporation, a subsidiary of Titan International, Inc., will be hosting a tire auction for the Nebraska FFA Foundation at Husker Harvest Days on Wednesday, September 13, 2017. 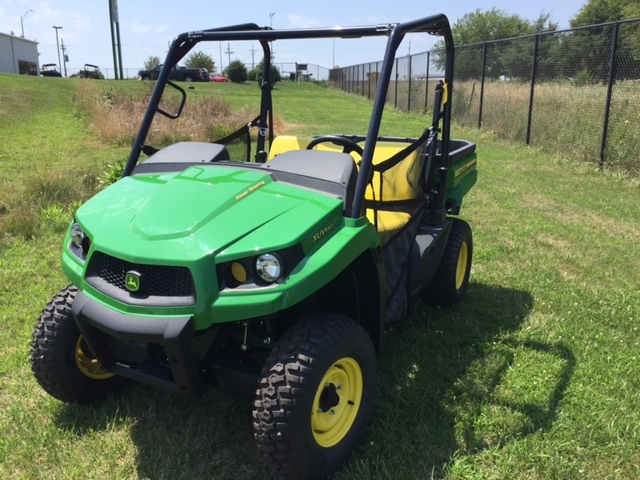 In its fifth year, the 2017 auction will include a variety of tires on-site and online only bidding for a John Deere Gator and LSW Extreme Floatation Tires. 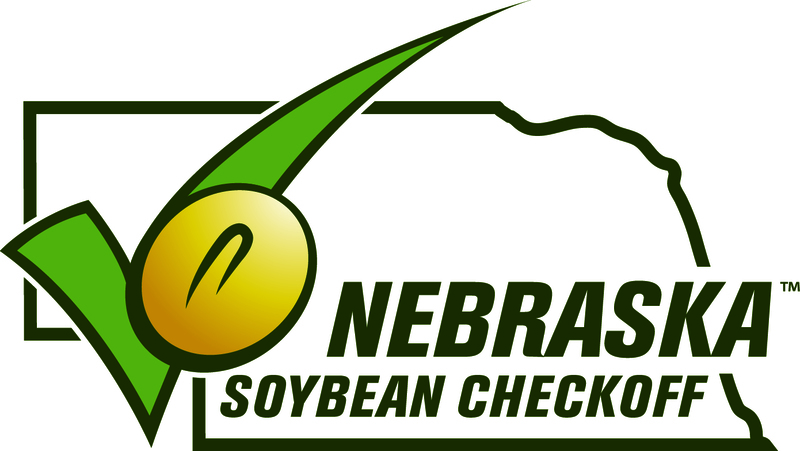 Sign in at the Nebraska FFA Foundation registration desk for a bid number to participate in person. Log on to bigiron.com to watch and bid as the auction is streamed live. Create an account and log on to bigiron.com anytime. Click here for the direct link. Bidding closes Wednesday, September 13. 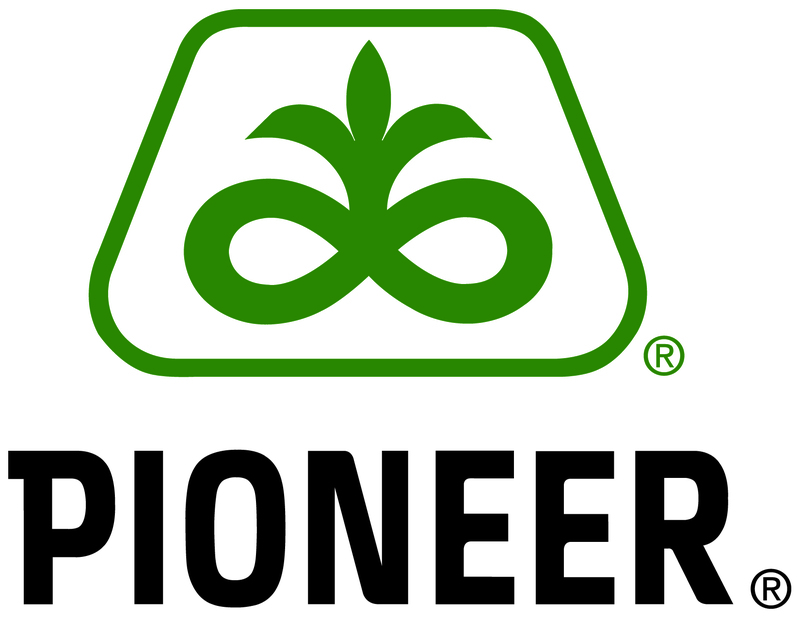 The list of tires available at the live auction is available at here.